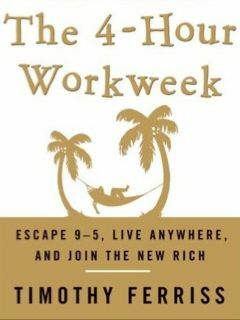 The 4-Hour Workweek by Tim Ferriss. Get more done by doing less. Tim Ferriss believes Time is your most valuable resource, and the more free time you have the richer you are. This book details his methods and tactics for reclaiming personal time without sacrificing the good things in life. While his book is written for individuals, even a small up-and-coming gym can use these concepts to streamline the day-to-day administration and management of the facility. 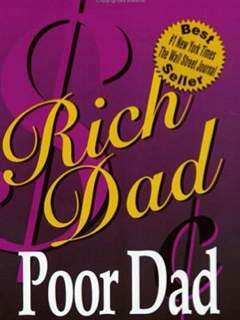 Rich Dad Poor Dad by Robert T. Kiyosaki. Most of us never learn about money or investing from a wealthy parent, but Robert Kiyosaki did. And this classic text on personal finance passes those lessons on to you. This book breaks down the differences between an asset and a liability, and how each can help and harm your business. Knowing these differences can make all the difference for a gym owner. 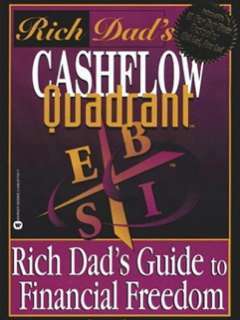 Cashflow Quadrant: Rich Dad's Guide to Financial Freedom. There is a difference between Employees, the Self-Employed, Business Owners and Investors; and each requires a specific skill set to succeed. This book breaks down the core differences between each group and details strategies for moving from one category to the next. For a gym owner, knowing which group you're in and which group you want to get to is vital for the growth of the business. 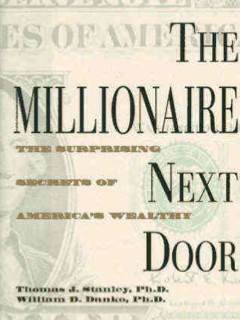 The Millionaire Next Door by Thomas Stanley and William Danko. Just because you look rich doesn't mean you are. Stanley and Danko spent 20 years studying wealthy people in American and they discovered that those with the most money often live the least glamorous lives. Reading this book will help you understand the true nature of monetary wealth and how it differs from buying fancy toys or flashy cars.